North American summer shows kick off today! 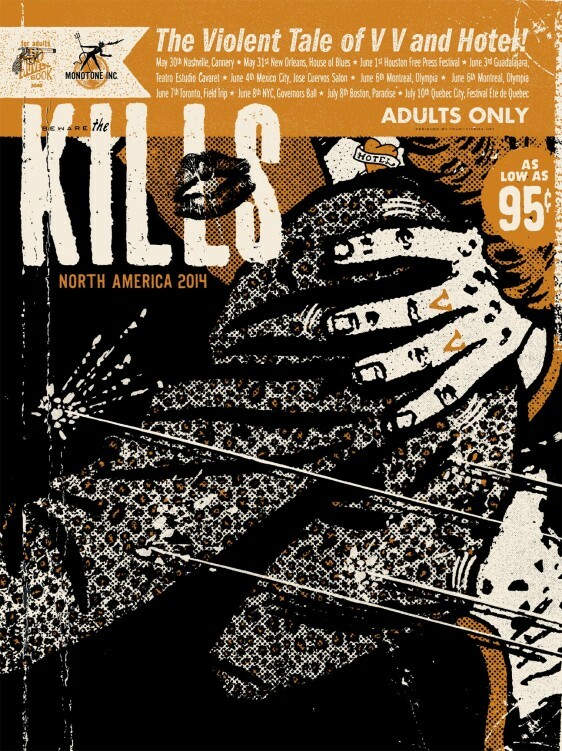 The Kills’ North American summer shows kick off today! This Ryan Besch designed tour poster will be on sale at the shows and on the band’s web store later this summer.